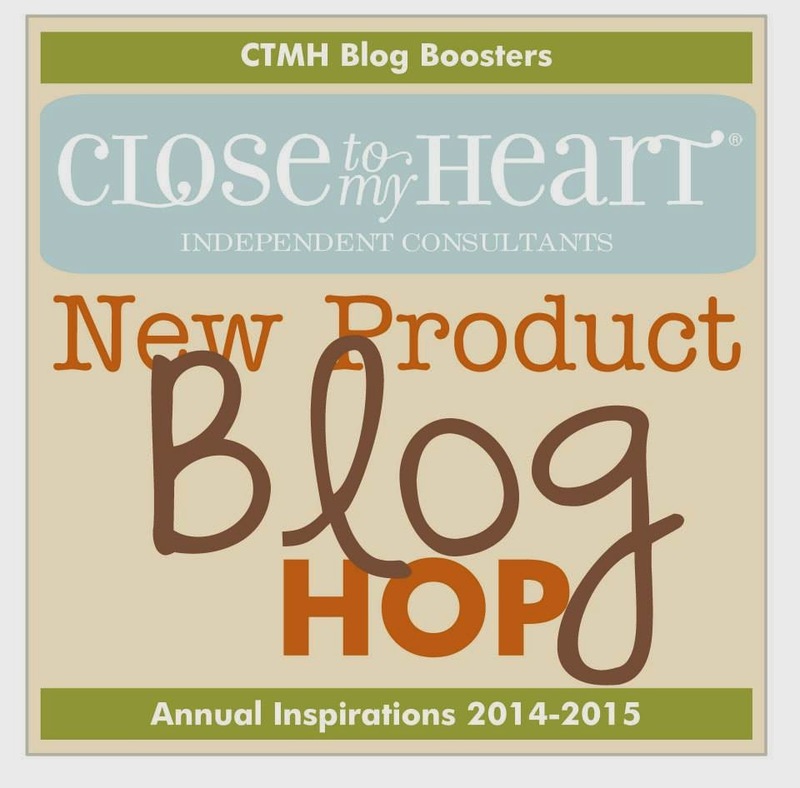 Thank you for visiting me on the New Product Blog Hop! 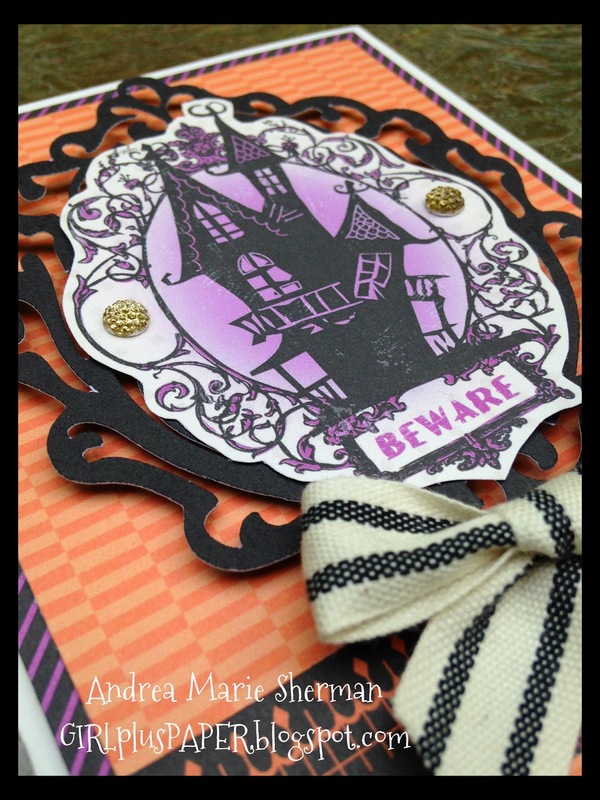 I would like to share a card that I made with Scaredy Cat, a brand new paper pack from CTMH. 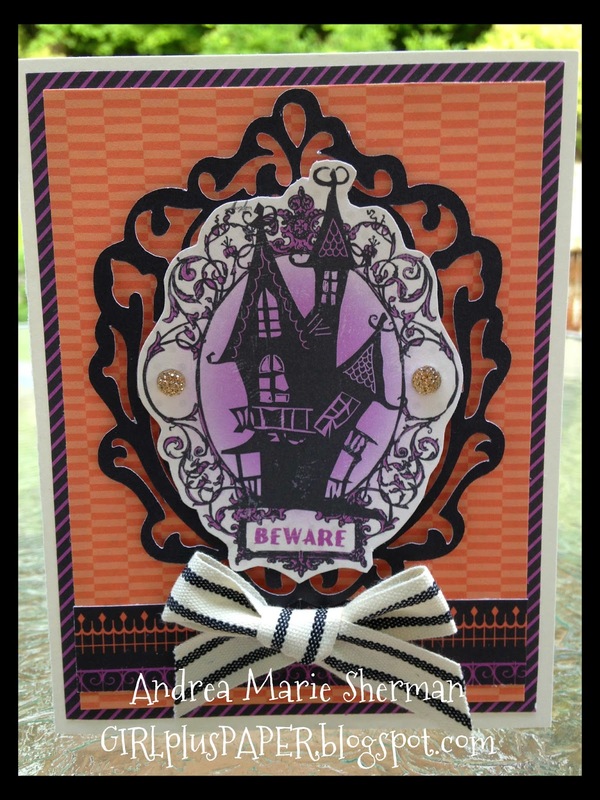 To create the card, I simply hand cut the spooky house right out of my patterned paper. I then used the CTMH Art Philosophy cartridge to cut out the black image behind the house. I simply layered the image and shape onto some more of the Scaredy Cat patterned paper. For embellishment, I added a bow that I made out of brand new CTMH Black Striped Twill Ribbon and I finished it off with two bling accents from my most favorite embellishment pack, CTMH Bling Gems Gold Assortment. 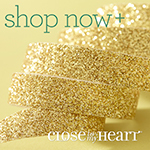 They are so sparkly, and best of all, they come 72 to a pack for only $3.95! Thank you for visiting me on the blog hop! Love that it's simple when it looks so intricate. The cricut piece is perfect! Nice job! What a beautiful card! Simple and beautiful is even better. Oh my goodness this is fantastic! Great job. Love the big blow at the front of the card. Such an amazing card!! Love that you cut out the house out of the paper! What a great idea to cut an image out of the paper! Your card is great!